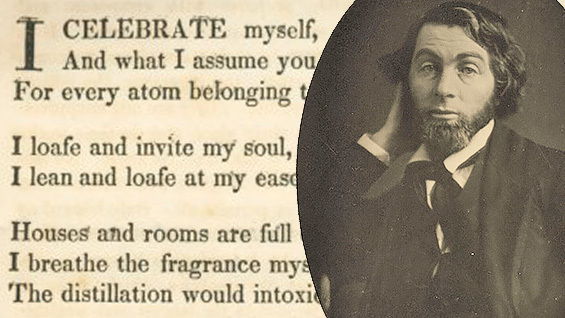 A free, public reading from the work of Walt Whitman in celebration of his 200th birthday and the democratic imperatives of his work. Featuring Mark Doty, Marwa Helal, Major Jackson, D. Nurkse, Alicia Ostriker, Vijay Seshadri, Patricia Smith, Anne Waldman, and more. Presented by the Academy of American Poets, The Cooper Union, Poets House, and the Poetry Society of America. Co-sponsored by Canto Mundo, CLMP, PEN America, Poets & Writers, and Urban Word.